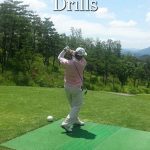 Legendary golfer Gary Player, when accused of being lucky, was reputed to have responded, "The harder I practice, the luckier I get". 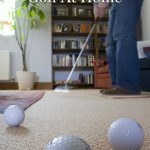 While the veracity of the story may be in some doubt, the sentiment behind it certainly isn't. 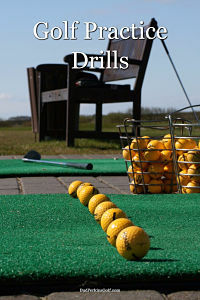 The one sure way to improve your golf game is to practice, practice, practice. 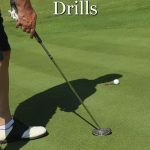 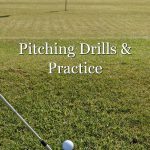 And to that end, these practice drills will help you to fine-tune your game and maximize your ability. 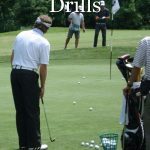 There are drills to hone every aspect of your game here, from driving to putting and everything in-between.